A reader asks: Does the Hyundai Santa Fe CRDi drive like a car? That or the Toyota 86? I've been seeing a lot of the Hyundai Santa Fe CRDi. We are planning to buy one. Our family has a Toyota Grandia (with an average fuel consumption of 11km/L), a Mitsubishi Pajero (7-8km/L) and a 2006 Honda City AT (10km/L). We are planning to sell the City because we are no longer happy with its consumption; it used to have a fuel consumption of 14-15km/L. 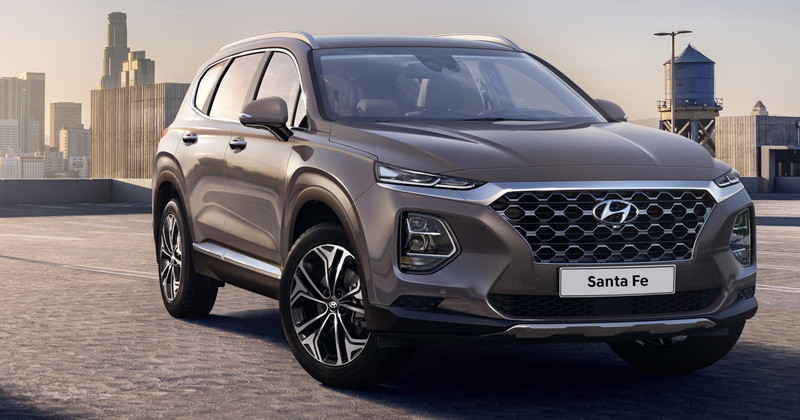 How much is the Santa Fe and may I know its specs? How is its diesel consumption? Does it drive like a car? To be honest, I like driving our City more than our other two vehicles, handling- and parking-wise. I can also push the car to its limits on the highway. 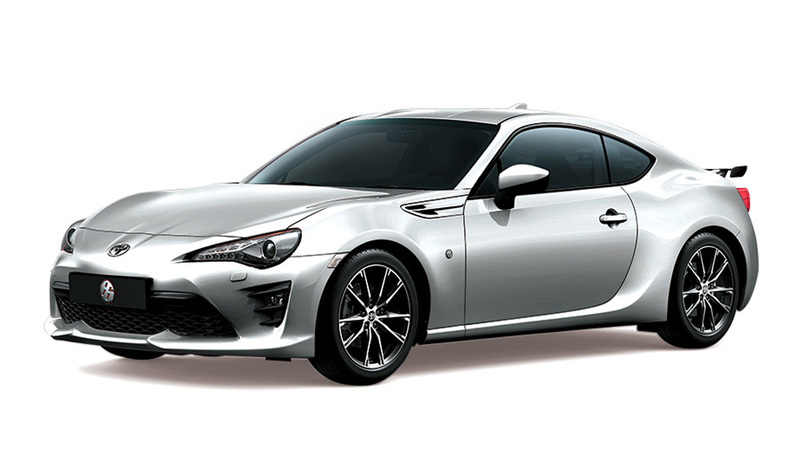 Lastly, I also want to get a Toyota 86 over the Santa Fe if my father will agree. Hi there, Christian. Thank you for your e-mail. The Hyundai Santa Fe CRDi has actually been available since late 2012. In the seven-seater SUV segment, the Santa Fe has the most car-like driving feel, thanks to its crossover chassis construction (it's basically a car on stilts, unlike the Toyota Fortuner and the Mitsubishi Montero Sport, which utilize a ladder-frame chassis design). The Santa Fe has one of the most powerful CRDi diesel engines and the roomiest interior, too. Hence, you can feel confident to push it to its limits out on the highway, assuming you want to risk getting a hefty fine or, worse, some jail time as the Santa Fe can easily eclipse 200kph (by my estimate at least) given enough free road (and if your cojones are big enough to do so). The Santa Fe is pricey though, and the interior trimmings and plastics still don't match Japanese standards. The base price matches Japanese (but Thailand-made) rivals, while the top-spec variant is pushing P2.3 million. If you can live with that, you will be immensely happy with the Santa Fe. Fuel consumption seemed to be in the 8-9km/L range when I had it, but it was a brand-new unit. Back when I had it, the engine still had to be fully broken in, and I only had it for a few days, so it's difficult to pass judgment on the fuel consumption. Again, as SUVs go, the Santa Fe is one of the most car-like to drive in its class. 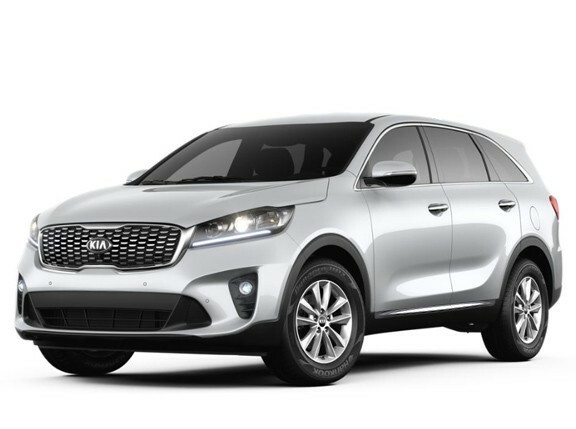 For more options, check out the Kia Sorento, which is essentially the Santa Fe's twin (Hyundai owns Kia, and both cars share the same basic platform, drivetrain and power train) but can be had for less money thanks to generous discounting on Kia's part. 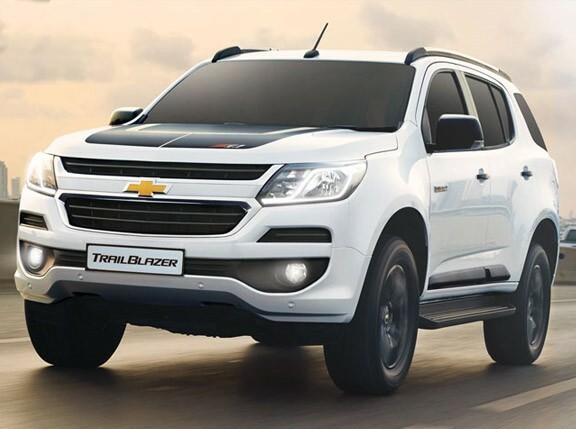 The updated Chevrolet Trailblazer, with its new 200hp engine and 500Nm of torque actually makes it the most powerful SUV in this segment. 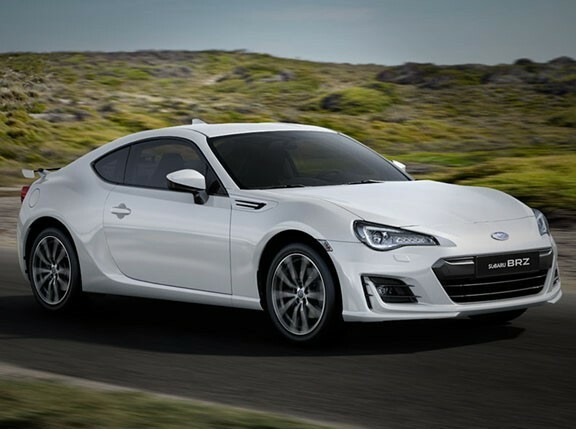 As for the Toyota 86 or the Subaru BRZ, we highly recommend it, too. It's not stupid fast, but that's missing the point. The steering, the suspension and the brakes rival those of Europe's finest. On the track or a really twisty and challenging ribbon of tarmac, it's tough to beat unless you spend five to 10 times the amount. It's still fast enough--especially around corners--to scare yourself silly. If I had the money, I'd beat you to the dealership this very moment. Just be prepared to wait. Not enough supply, huge demand. A future classic! Do check and replace old or worn vacuum hoses, too. Clean the throttle body flap/plate. I've had great success doing these things to older cars, gaining back a substantial amount of performance and efficiency from even 10-year-old (or older) vehicles. Anyway, I hope this helps. Good luck and happy motoring! Do you want Botchi to help you pick the right car? Send your question to topgear@summitmedia.com.ph.